Home » Wow! 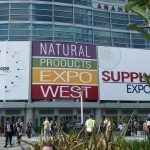 Can’t believe it’s been a month since Natural Products Expo West 2018! Seriously. 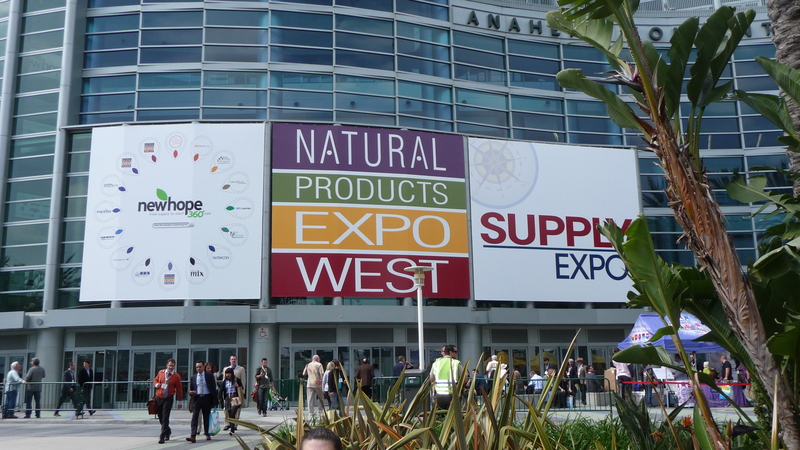 We cannot believe it’s been a month since Natural Products Expo West! Time totally flies. 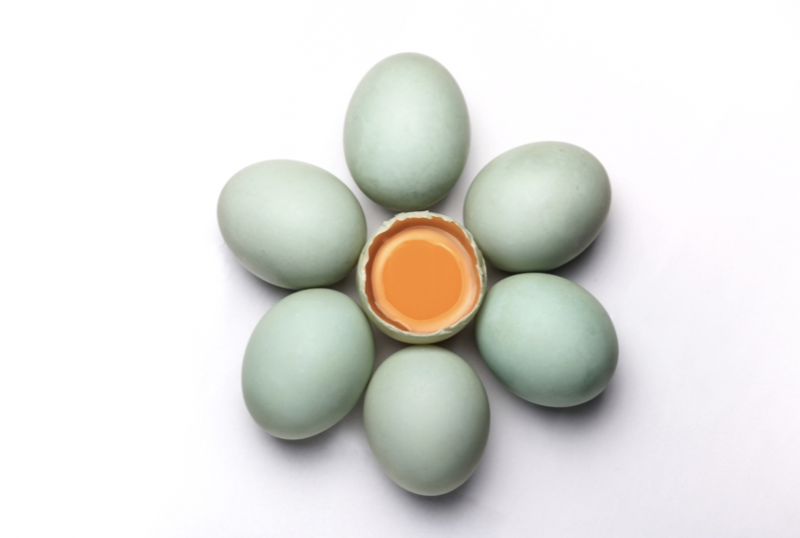 For those of you who are unfamiliar with Expo West, it’s the largest natural and organic products event in the United States, and it took place from March 7-11 in California at the Anaheim Convention Center. Every year we exhibit, or attend the show, as an media services company, we find that there is so much more innovation than the year before, as well as an impressive list of attendees. Here’s our wrap up for this year’s Expo West. 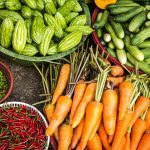 New Hope Network, the group that produces Expo West (now owned by Informa), shared the most recent research published by the Nutrition Business Journal (NBJ) about the growth trajectory of the natural and organic products industry. 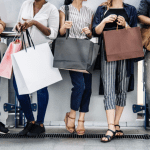 NBJ finds that retail sales continue to be on the rise and are predicted to top $250 billion in 2020 (wow, just wow, and yay). This number includes an increase in the sales of dietary supplements, personal care products, and natural food and beverage products. 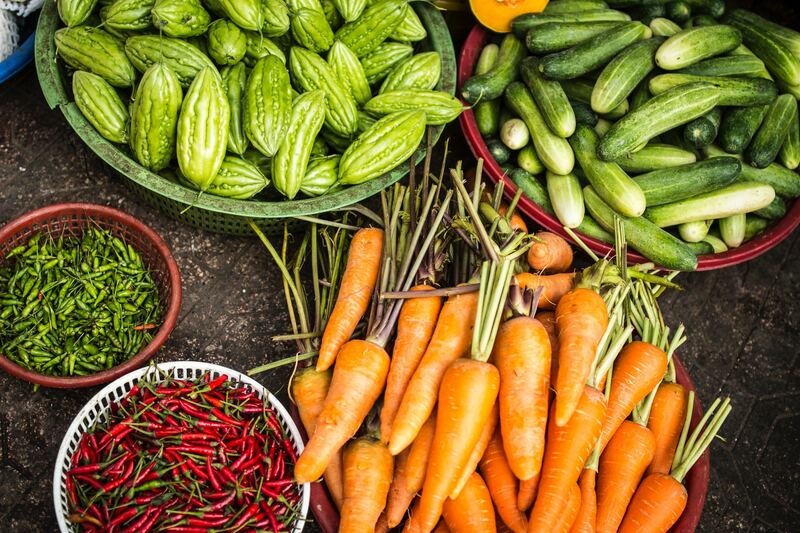 Additionally, Carlotta Mast, SVP of Content and Insights at New Hope Network, spoke about the hot trends for the coming year, which include an emphasis on plant-based products, regenerative agriculture, the inclusion of food byproducts. and CBD oil, or cannabidiol hemp oil. And, honestly, we cannot be more excited about it all. A number of new products were revealed at Expo West, and many well-known bloggers were on hand to share their favorites. Kara DeWitt of SistersUndercover.com chose the healthy snack, Coco-Thins from Sejoyia. This “next generation of cookie” features all natural ingredients providing the energy you need without the sugar and fat you don’t. Kathlena at TheAllergyChef.com named Curoxen as one of her picks. 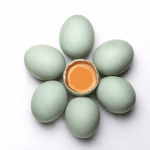 This natural and organic first aid ointment doesn’t contain any antibiotics or chemicals. It is recommended for the prevention of infection for cuts, scrapes, and burns. Nicky Omohundor of Little Family Adventure can’t get enough of the Wildway Smoothie Bowl Starters. These gems each have their own nutritional properties that can help you recharge, restore, recover, or relax. They also contain probiotics which are key in helping aid better digestive health. 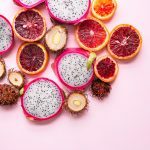 Note that when it comes to natural products, it’s not only what’s inside the bottle, box, or bowl that counts, brands are also upping their game when it comes to product packaging. On trend is where manufacturers use sustainable materials to make their packaging not just pleasing to the eye, but also usable beyond the original package. For example, Grainful’s healthy frozen entrees packaging is not only filled with bright colors and fun illustrations, but now they’ve swapped out the tray that held the product with a bowl, making their packaging multifunctional and reusable. And, Bou features its good for you bouillon cubes packaged in a recyclable soup cup complete with eating utensils. While Expo West is an educational experience for many, it can also be a place to see and be seen — in, of course, the most “natural” way! With many celebrities becoming passionate about natural products, it’s now not uncommon for there to be quite a few A-list sightings at Expo West. Jennifer Garner has long been an advocate of healthy foods and has joined the organic food company, Once Upon a Farm. She, along with her business partner, John Foraker, and the two original founders, Cassandra Curtis and Ari Raz, were on hand to discuss developments in their company and in the organic and regenerative soil space in general. Will and Jaden Smith were also present, promoting their new product Just Water, a bottled water that comes in 82% recyclable packaging. At Expo West, they sat down with BevNet to discuss the brand’s future goals and their mission to donate their bottled water to Flint, Michigan, which has been without clean water for two years due to its lead contamination crisis. Expo West 2018 had its share of excitement, as well as valuable information for the natural products industry. If you missed this year’s event, don’t be too bummed. Next year’s event, scheduled for March 5-9, will be here sooner than you can imagine. So be sure to mark your calendar and attend!